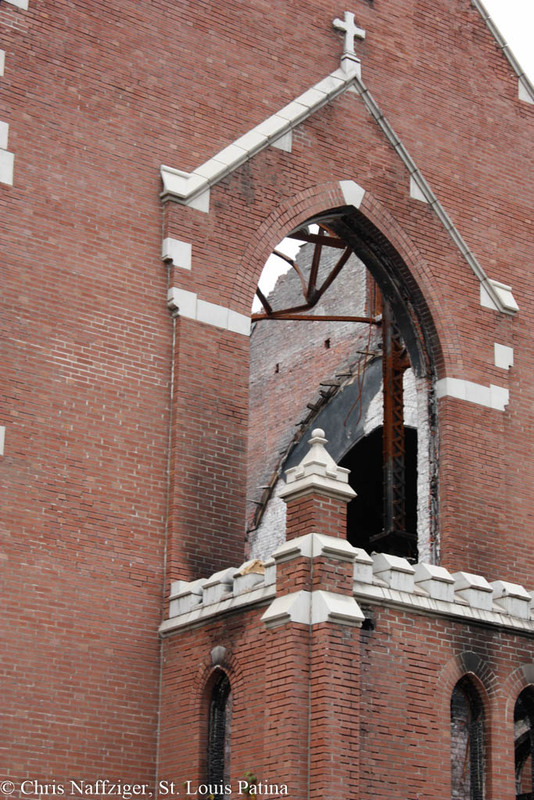 Christ Redeemed Missionary Baptist Church, formerly St. Elizabeth’s Roman Catholic Church, was gutted by fire back in January 2017. 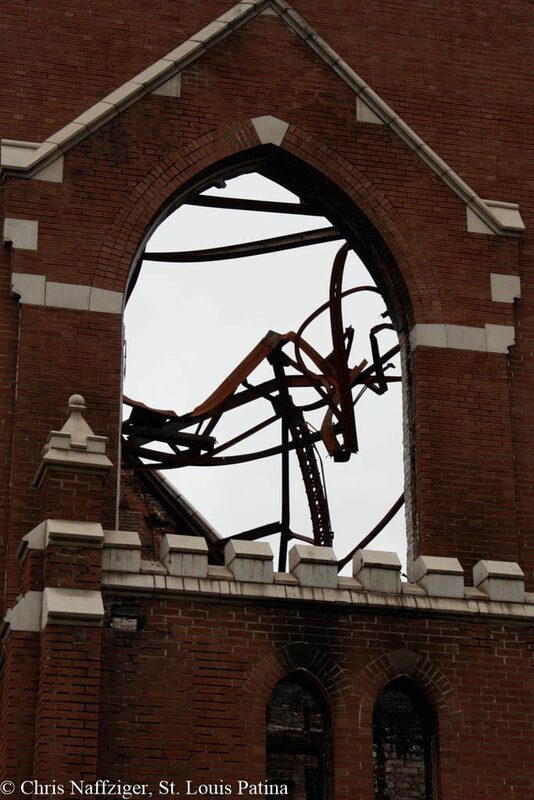 The heat of the fire is evident in the the melted steel trusses. Such a sad loss. Really enjoy your pics of abandoned places. 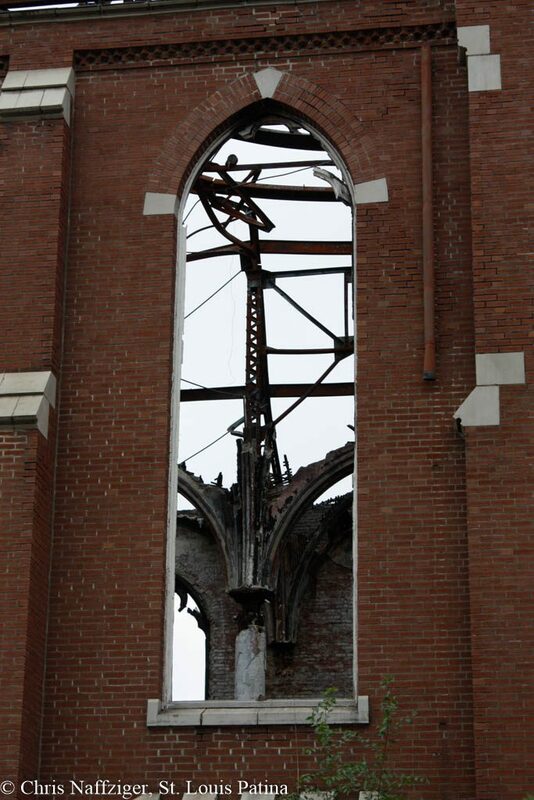 I have also photographed the church above post fire. I also have several drone shots that might be of interest to you. If so, I would be happy to share with you. Gary, I would be interested. Thank you. 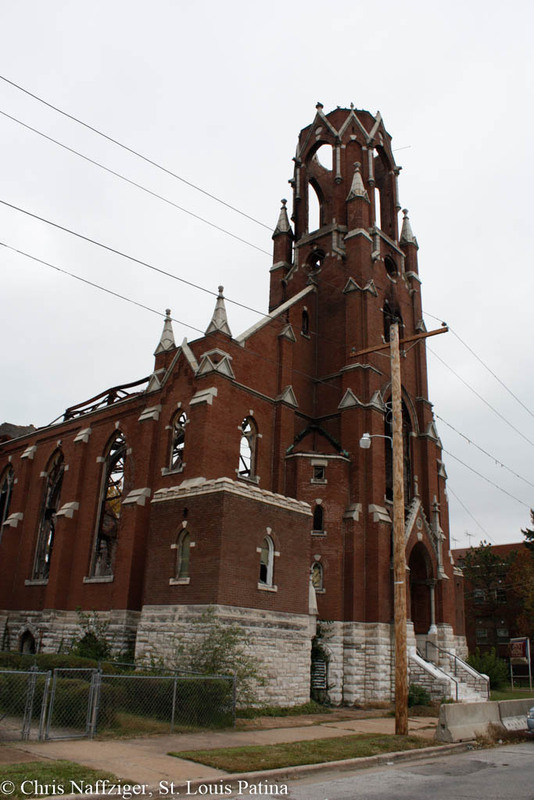 Only in the goog old US of A do we allow all of or old historic buildings to be either torn down or fall into disrepair and eventually engulfed in flames 🔥 such as this once old magnificent edicfice. It’s such a shame the St. Clair County historic society has never reached out or attempted to work in ESL to try and preserve such properties. This site was on landed donated by the old Winstanley family of ESL for St. Elizabeth Church & School along with the former prestigious St. Theresa Catholic Girls High School. The high school consolidated with Assumption in 1974. 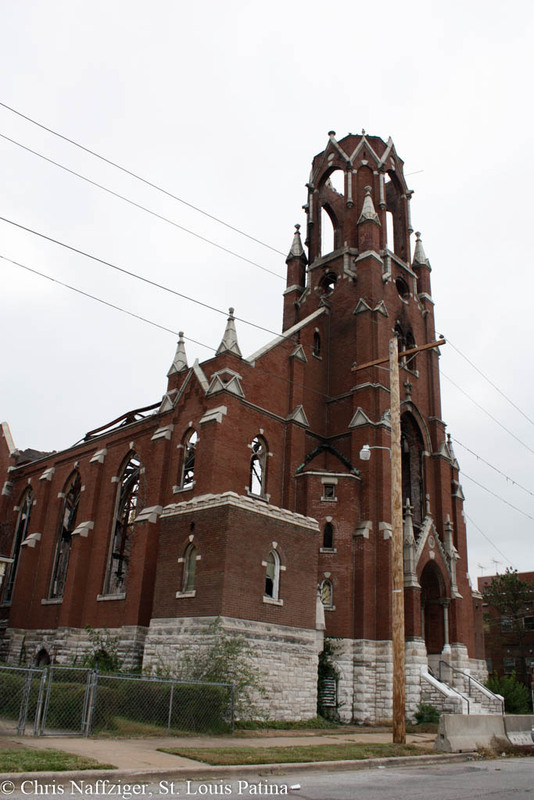 The former Winstanley Baptist Church ⛪ at 28th State Street moved to the bluffs in the early 1970s. 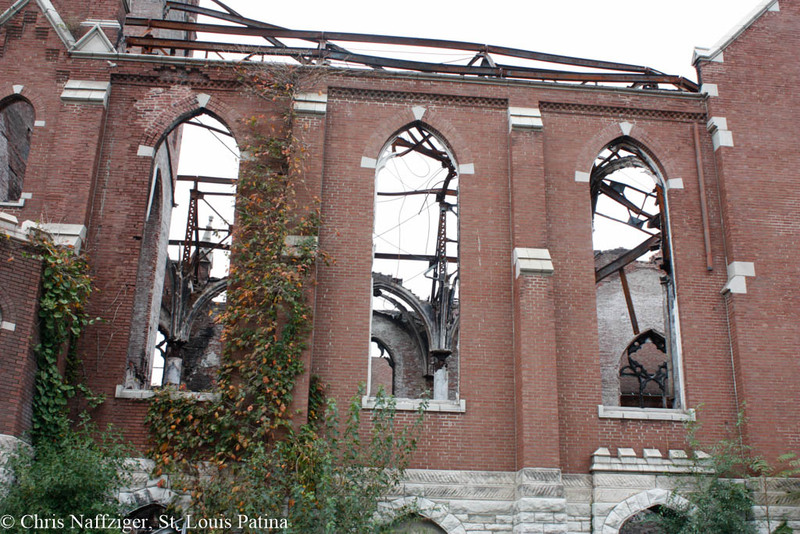 St. Elizabeth structurally remained but it’s tragic the fire. 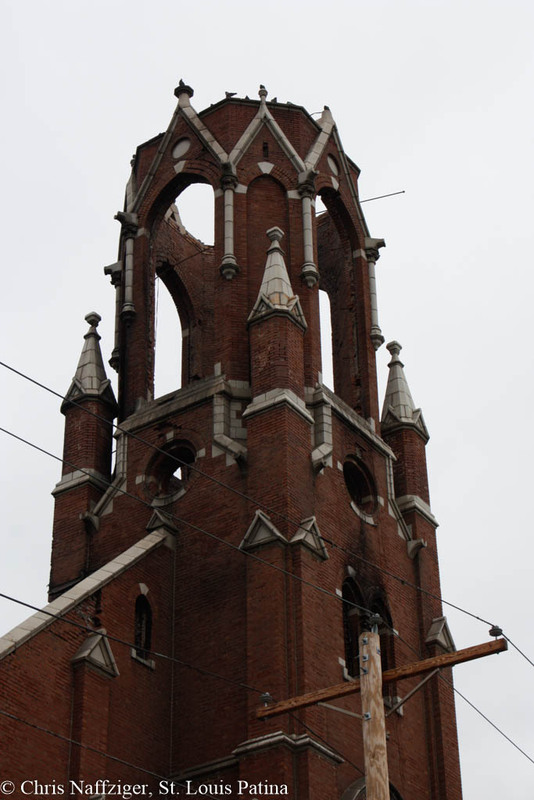 One can visit places around the globe and old churches survive even in post Soviet Union but only in USA & our inner cities like ESL do we see this. This is where SIU Edwardsville has truly dropped the ball in its purpose to stay engaged with ESL. 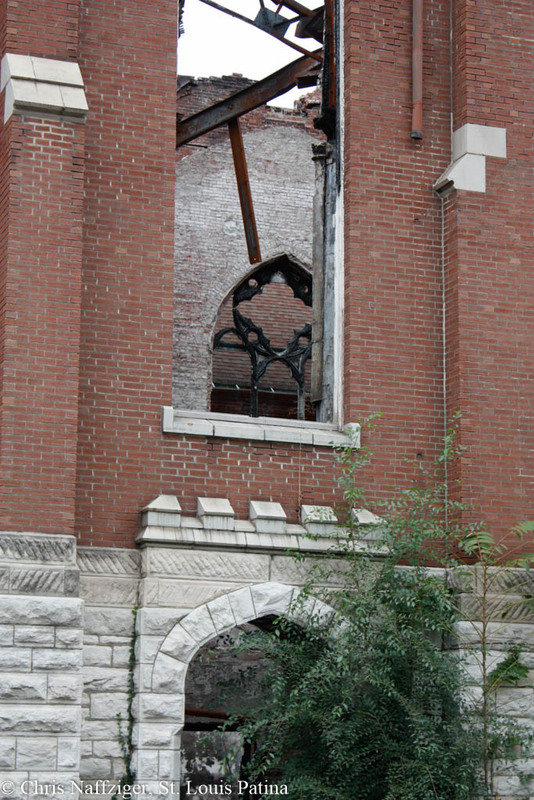 SIU demolished the old St. Henry’s Catholic Church in downtown ESL which was in very good condition. 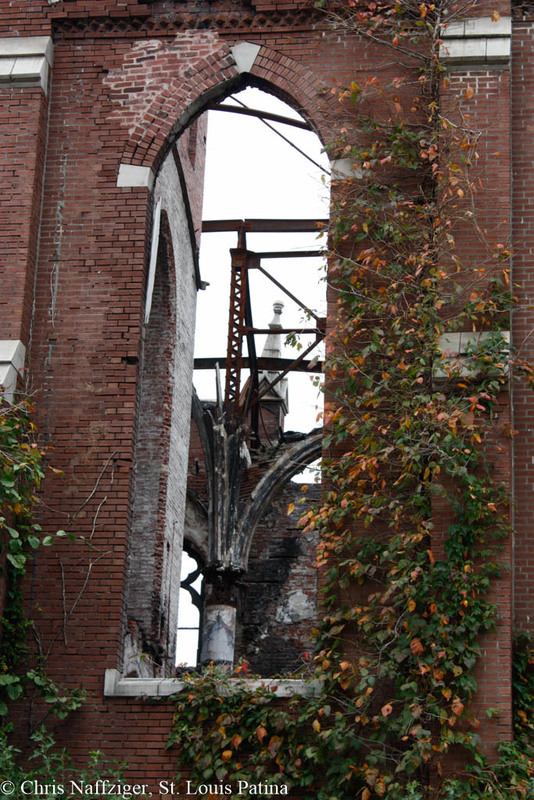 They planned to use the site to replace its center at the old Broadview Hotel. SIU moved to land south of East Broadway & had planned to demolish the old Broadview but the city of ESL forbade it. 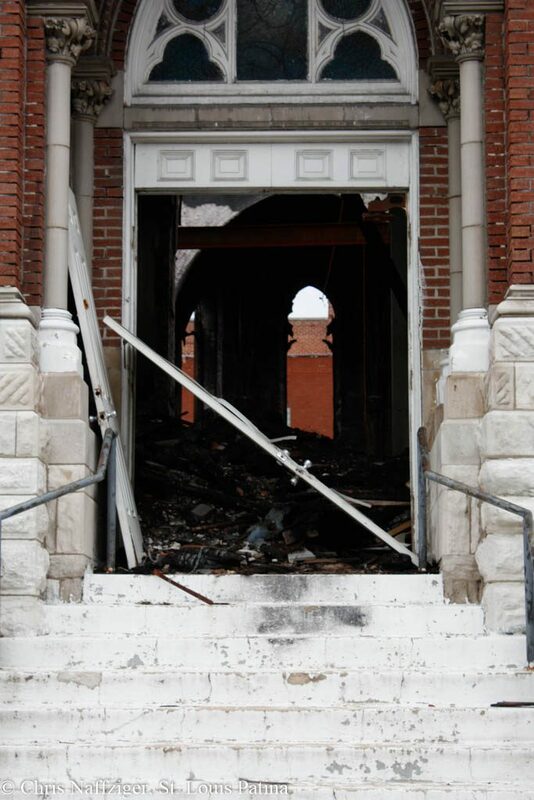 Hopefully some preservation lessons can be learned from all in the region from this fire! 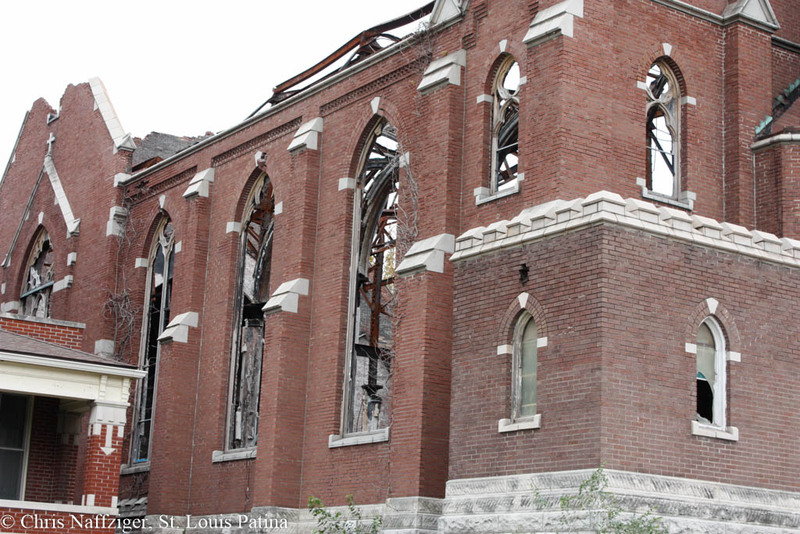 do you know what year St Henry’s Catholic Church was demolished? Have any pictures? Unfortunately, I do not know. I can look into it.